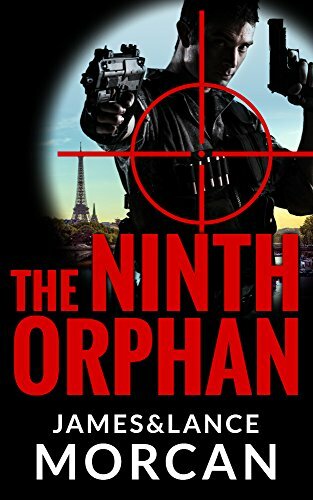 Fast-paced, totally fresh and original, filled with deep and complex characters, The Ninth Orphan (The Orphan Trilogy, #1) is a controversial, high-octane thriller with an edge. In book one in The Orphan Trilogy, an orphan grows up to become an assassin for a highly secretive organization. When he tries to break free and live a normal life, he is hunted by his mentor and father figure, and by a female orphan he spent his childhood with. On the run, the mysterious man’s life becomes entwined with his beautiful French-African hostage and a shocking past riddled with the darkest of conspiracies is revealed. 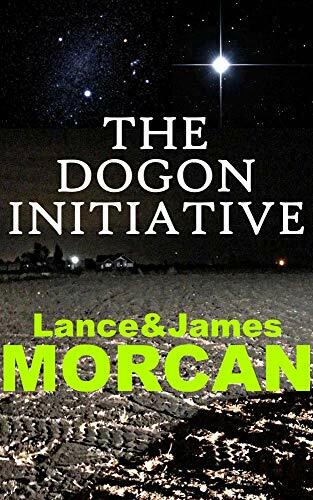 ★★★★★ “The authors manage to weave political intrigue, espionage and eugenics into an exciting fabric of mystery and entertainment. The reader can’t but believe that the novel may not be only a work of fiction.” -I.A. Wilhite, Ph.D.